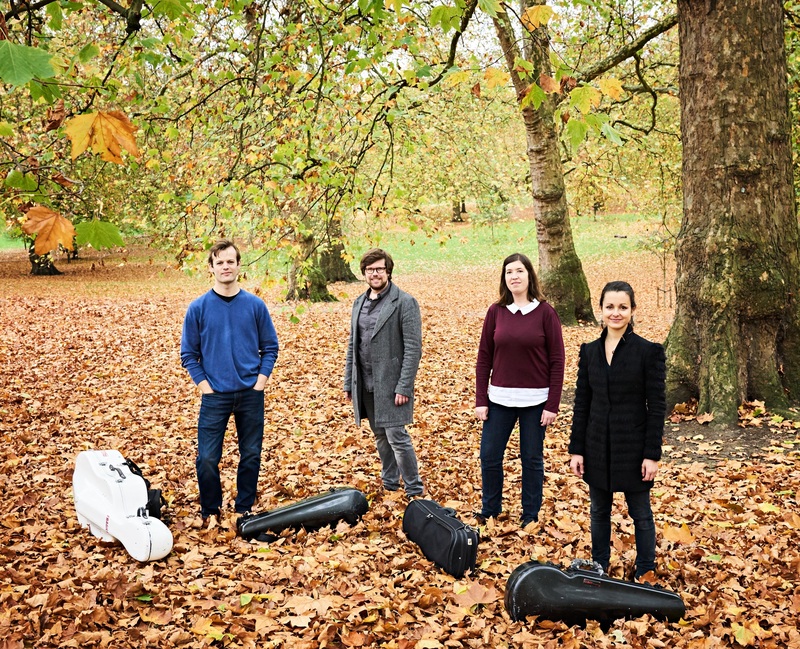 In this unusual concert, Melvyn Tan will join the Castalian String Quartet as soloist in Chopin’s own arrangement for piano quintet that was intended to allow for performances in homes and other small spaces.To open the concert, the Castalian Quartet will give the première of ‘Festival Quartet’, a new work by Simon Rowland-Jones. Simon will then join the quartet as the extra violist in Mozart’s operatic string quintet in C.
Melvyn’s second concert at NNMF this year is a solo recital on Thursday 15th August. Melvyn Tan “...the most thoughtful, elegant and refined of pianists.” The Guardian. A concert programme chosen with thought, intelligence and wit; performed by a wonderful pianist with thought, intelligence and wit.